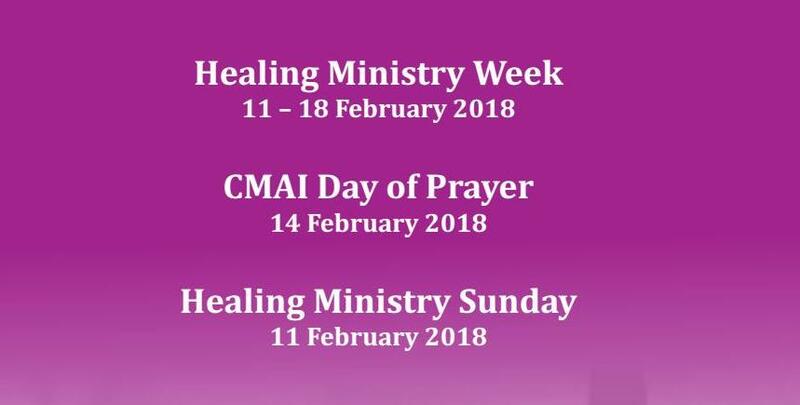 NCCI | CMAI | Healing Ministry Week | February 11 – 18, 2018. 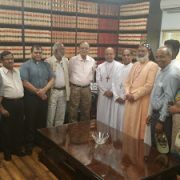 Christian Medical Association of India (CMAI) is celebrating the Healing Ministry Week along with the National Council of Churches in India, Catholic Health Association of India and the Commission for Healthcare Apostolate of the Catholic Bishops Conference of India. 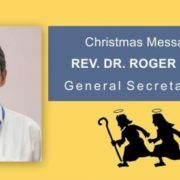 The broader partnership has enabled many more congregations to celebrate the healing ministry week. It is important to know that as the Church, we can be a source of strength and hope to people in distress. As the parable of the lost sheep narrates, our Good Shepherd mandates us to join Him to search, find, and give a new hope to our distressed sheep. 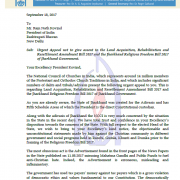 It is our prayer that the congregations will join hands to make our service known and to acknowledge God as the source of every healing. Please click these links to download Bible Studies (Theme: Hope in Distress) for the Healing Ministry Week (February 11 – 18, 2018) and Order of Worship for the Healing Ministry on Healing Ministry Sunday (February 11, 2018). 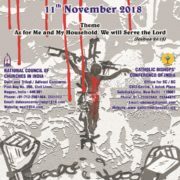 http://ncci1914.com/wp-content/uploads/2018/02/cmaibscover2018cr.jpg 435 859 Caesar David http://ncci1914.com/wp-content/uploads/2018/05/NCCILOGO105-300x72.png Caesar David2018-02-09 12:25:452018-02-09 12:32:02CMAI | Healing Ministry Week | February 11 - 18, 2018. 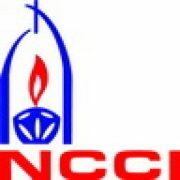 NCCI CONDEMNS CONTINUING ATROCITIES ON CHRISTIAN MISSION WORKERS.